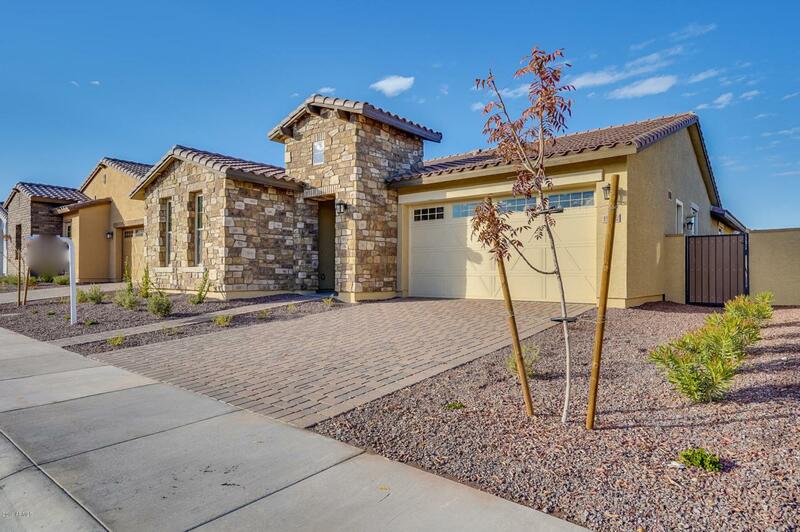 Newly opened Park Grove at Verrado features 5 single level floor plans ranging in size from 2100 to 2600 square feet. 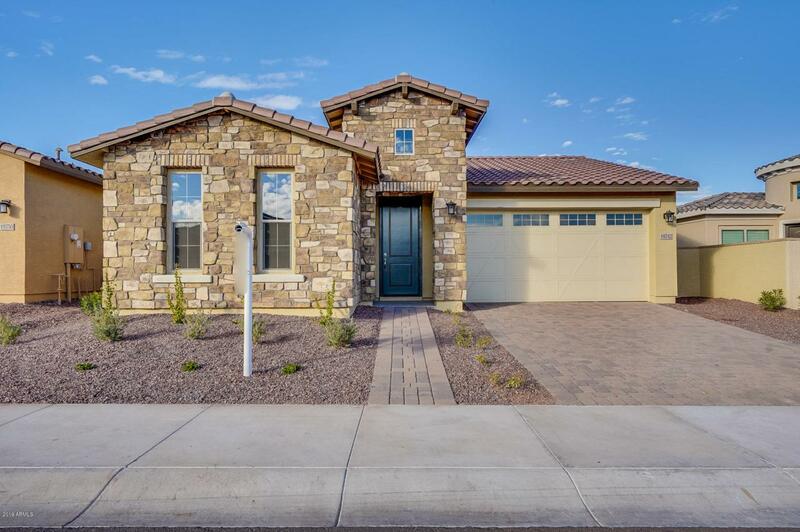 This beautifully designed ''Sage'' plan offers 3 bedrooms plus a Guest Suite, 4 bathrooms, 42'' linen cabinets, upgraded 6 X 24'' tile floors, two-tone paint, and upgraded stainless kitchen appliances including a gas range. 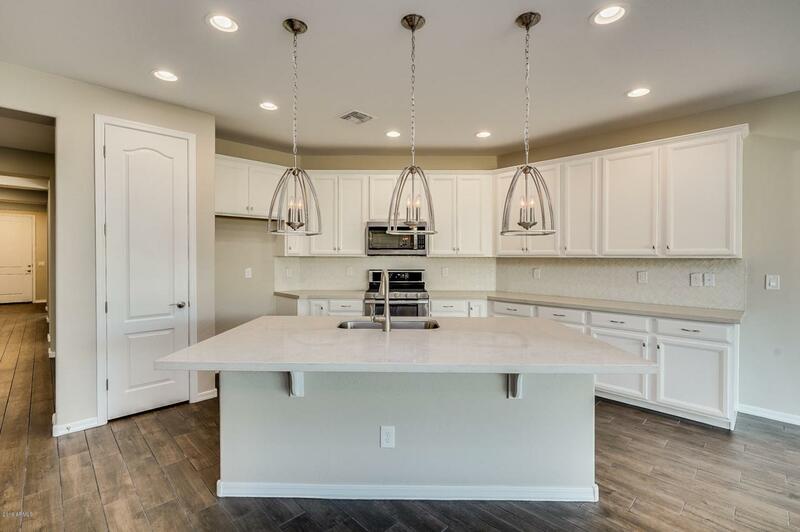 Scheduled for Fall 2018 completion, this lovely home is located in the highly amenitized MPC of Verrado, and close to schools, shopping and dining. 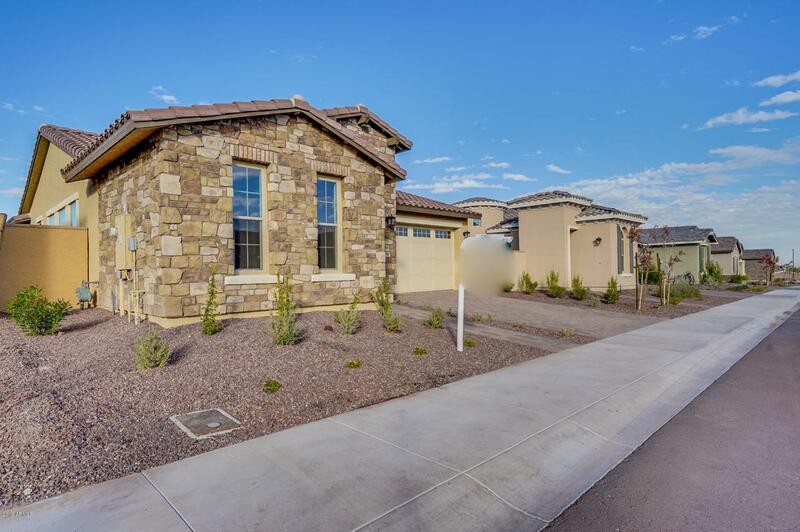 A Public Report is available on the Arizona Department of Real Estate website. Photos shown are of the model home.